Daring creativity and artisanal excellence since 1925. Welcome to the Official Twitter Channel. Signature details transform easy everyday looks into directional fashion statements. “The #FendiPeekaboo is eloquent yet strong, a resemblance I can now see in myself.” – Cipriana Quann. 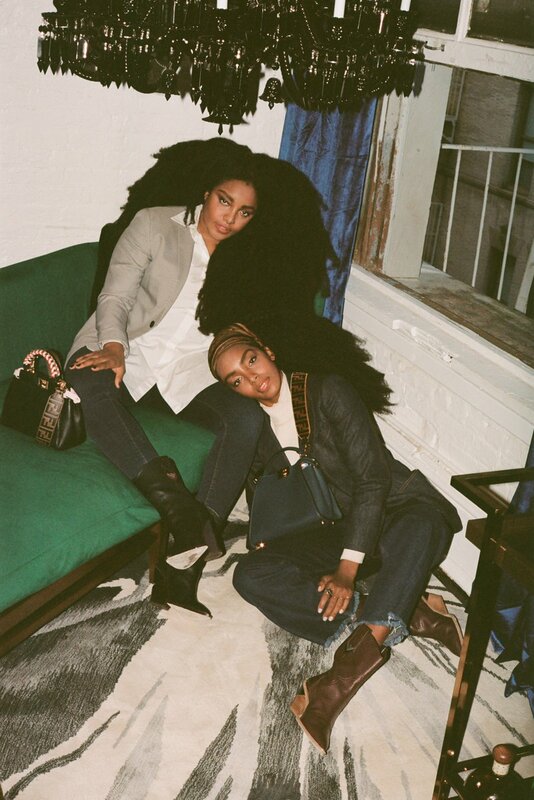 Just like sisterhood, the bond between women and their #FendiPeekaboo bags lasts a lifetime: Cipriana Quann and @tkwonder for the #MeAndMyPeekaboo series. 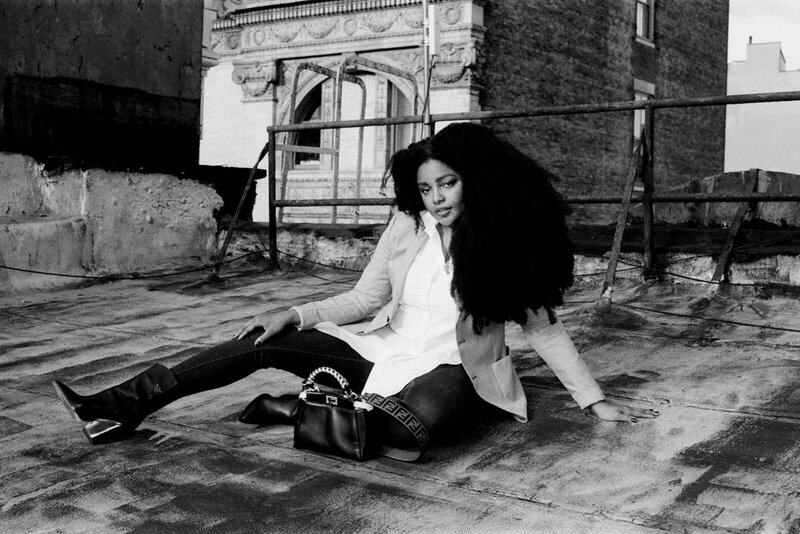 “I worked very hard to gain confidence and embrace the woman I am. 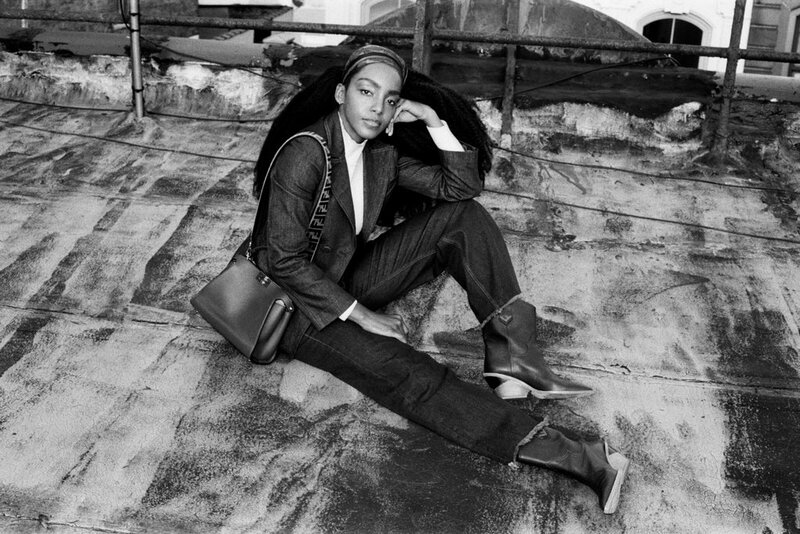 My confidence, like the #FendiPeekaboo, is durable, lasting, and strong.” – @tkwonder. 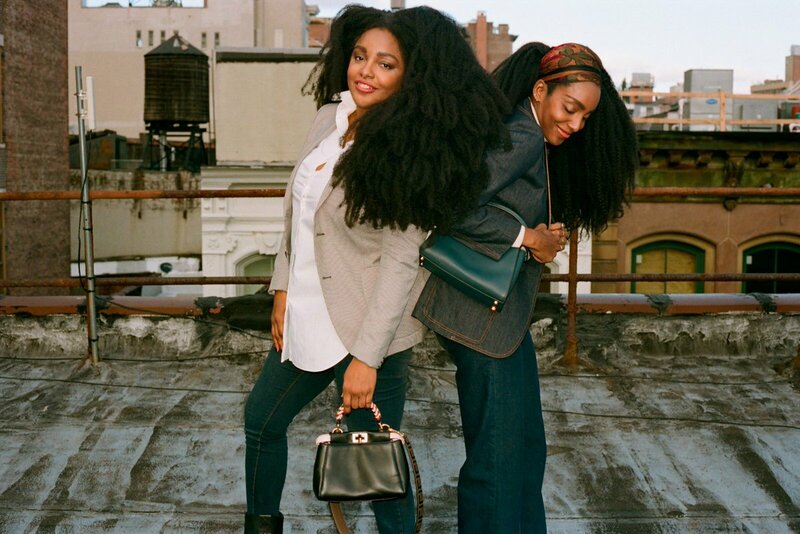 The #FendiPeekaboo take on sister style, courtesy of the Quann siblings Cipriana Quann and Tk Wonder. 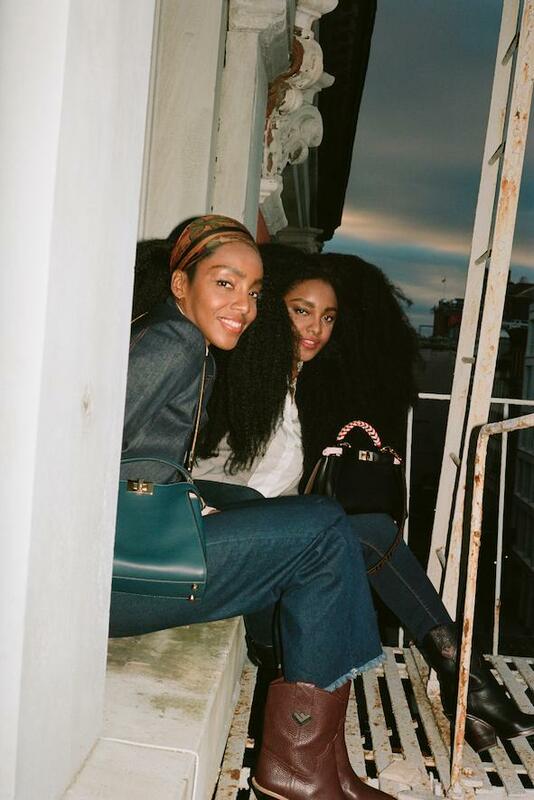 Bonded by unconditional love and trust, the Quann sisters Cipriana Quann and @tkwonder find the perfect match in each other – and their #FendiPeekaboo bags. 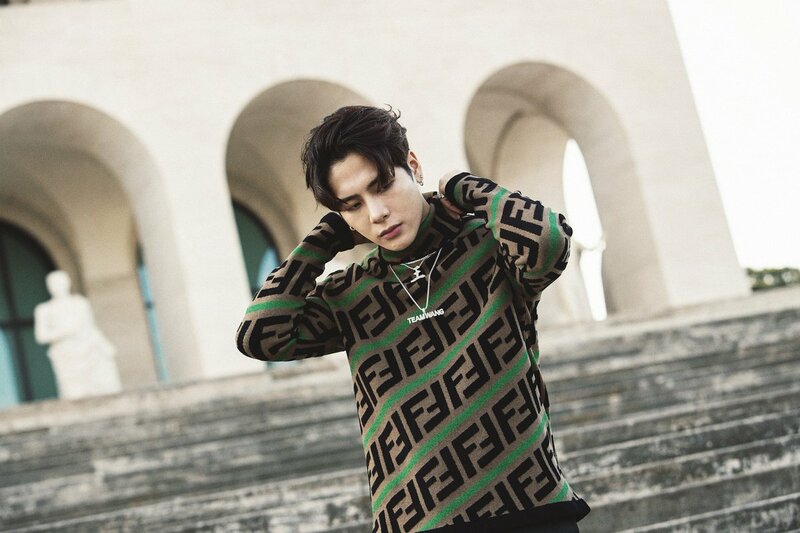 A mix of street and glam, graffiti and traditional techniques: #FendiCraFF highlights the necessity of craftsmanship in the modern world. 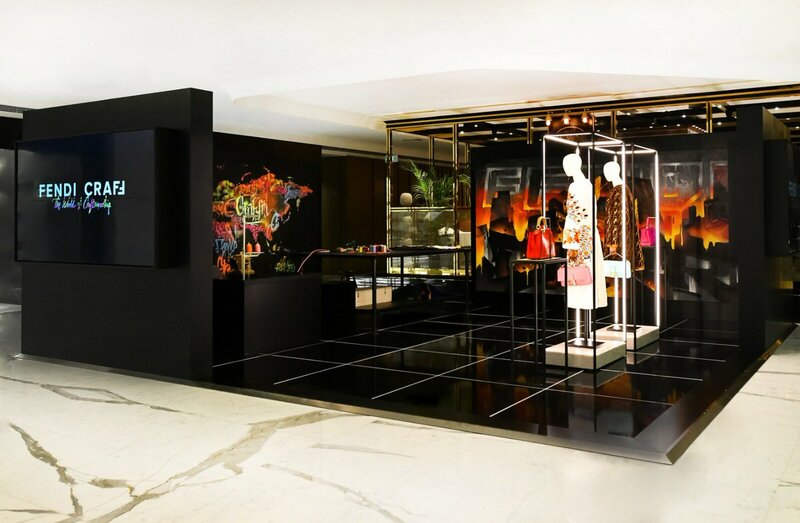 Open in Beijing at Beijing SKP (first floor) until April 21st. 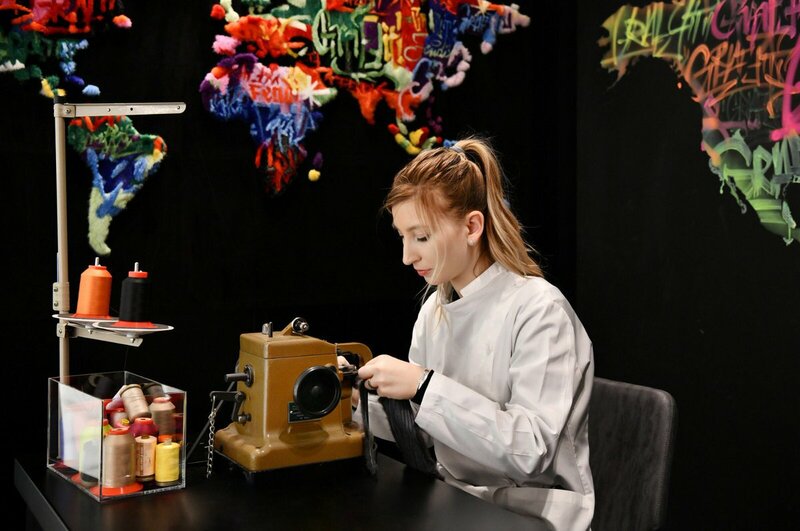 Now open: the #FendiCraFF exhibition in Beijing, where artisans from the #Fendi atelier host live Pop-Up Workshops showcasing their craft and creativity. 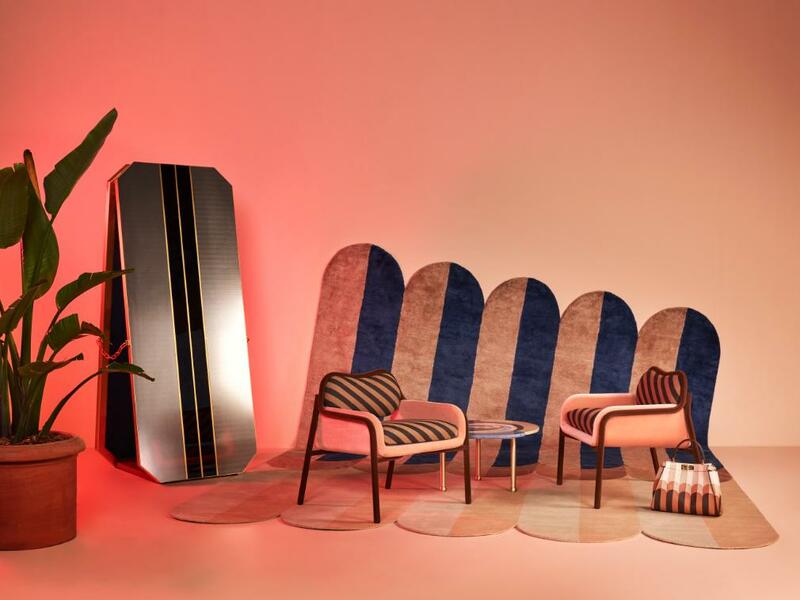 A unique #FendiCasa experience, as seen during the design fair #Mdw19 in Milan. 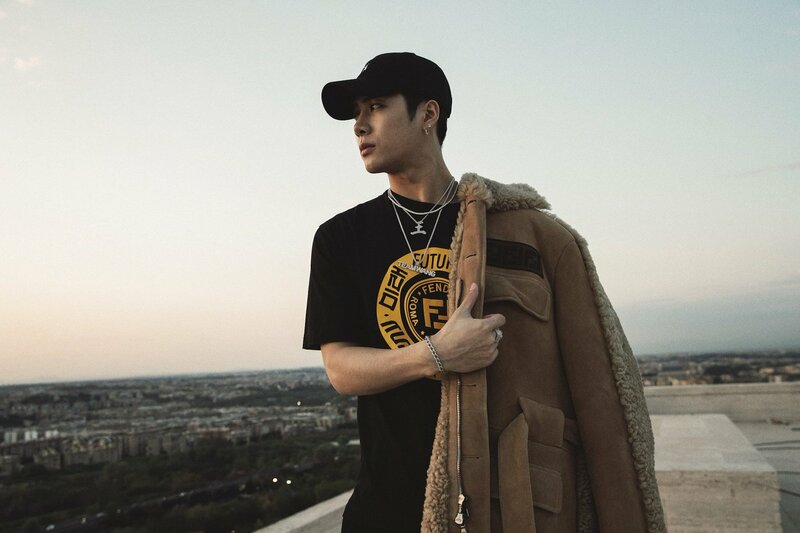 Fendi is pleased to announce its new brand ambassador in China, a unique and breakthrough talent, perfectly connected to #Fendi's spirit: the singer and songwriter @JacksonWang852. 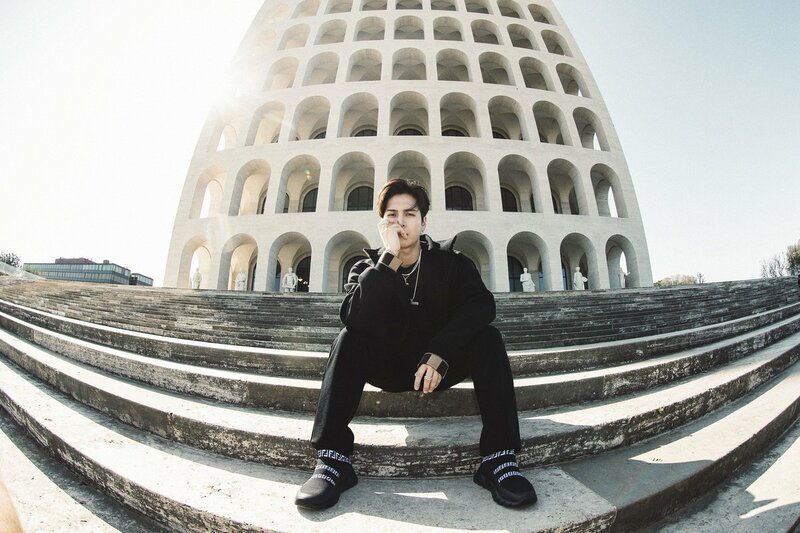 Jackson, welcome officially to the Fendi Family! 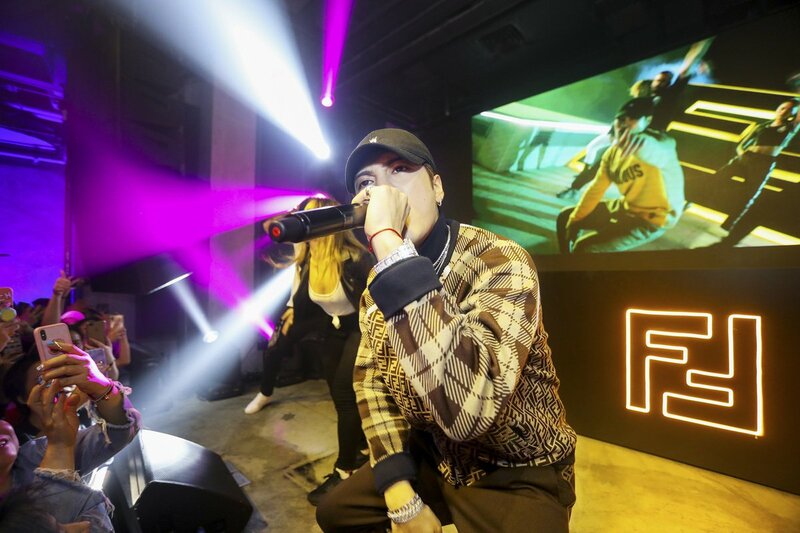 Get a backstage pass to the #FendiFW19 Fashion Show in Milan. Creative Director Silvia Venturini Fendi.